If it stops while playing, hit the 'pause' button and wait til it loads! is as gripping as it is mysterious. What happened to The Night Princess? Your answer is the only one that matters. 1- What do YOU think happened? 2- Was she still alive? 3-What did the king do? 4- Did he learn a lesson? 5- What lesson did he learn? 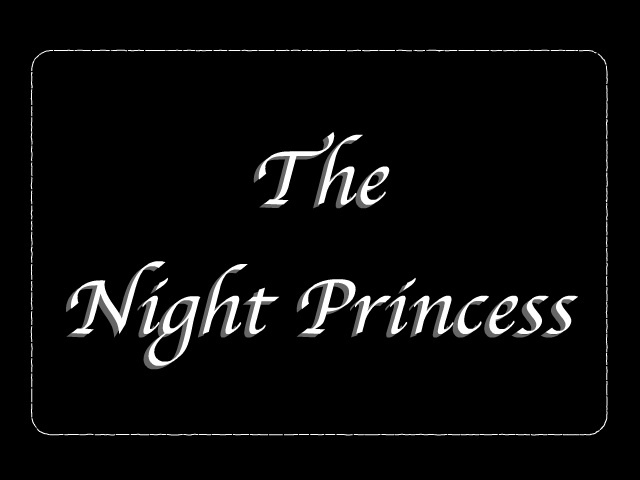 THE NIGHT PRINCESS is an original fable that encourages us to see that the way we treat anyone, is the way we treat everyone. An original fairy tale tale by Ruth Elliott-Hilsdon. Brought to you by Edu Designs, the non Profit creating media for children's character development. A link to ALL the Videos will be automatically sent to you. Edu Designs is a CA Non Profit 501 (c) 3 Corporation. soon to be available in Book and DVD form.